Justin Bieber Wears Harry Potter Glasses for his Purpose World Tour! 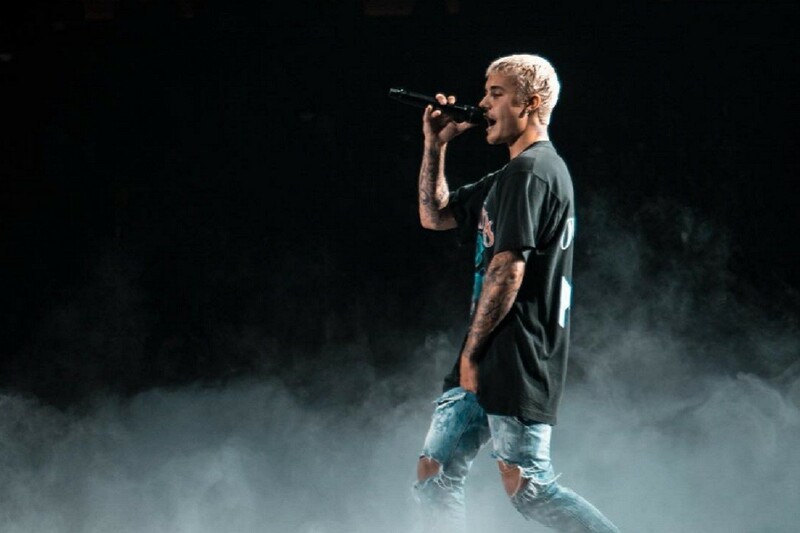 Justin Bieber has captured the attention of a whole new audience with his latest look, as spotted on his Purpose World Tour concert in New York City. His interesting choice of stage outfit consisted of a pair of Harry Potter glasses, a ripped t-shirt and a yellow kilt. Justin also posted a video of himself wearing the exact glasses on his Instagram to show fans his new geek chic vibe. And now Beliebers and Potterheads can come together as the two worlds of Bieber pop and fictional wizardry collide. The night before the Purpose concert, it’s also been rumoured that Biebs spent his time searching for Pokemon on the streets of New York. So it seems that Justin is really trying to embrace his inner geek! 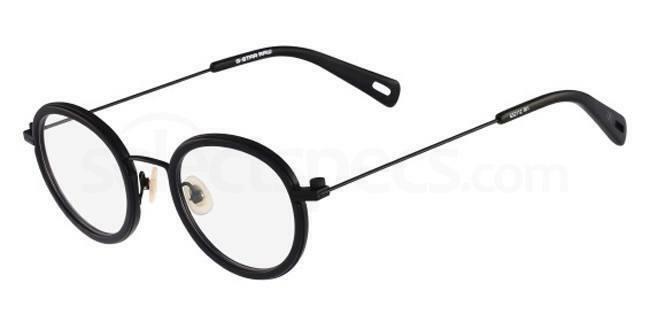 If you love his new geeky glasses look, here are some of our favourite Harry Potter style spectacles – including some bargain options – so you can copy Justin’s concert style! 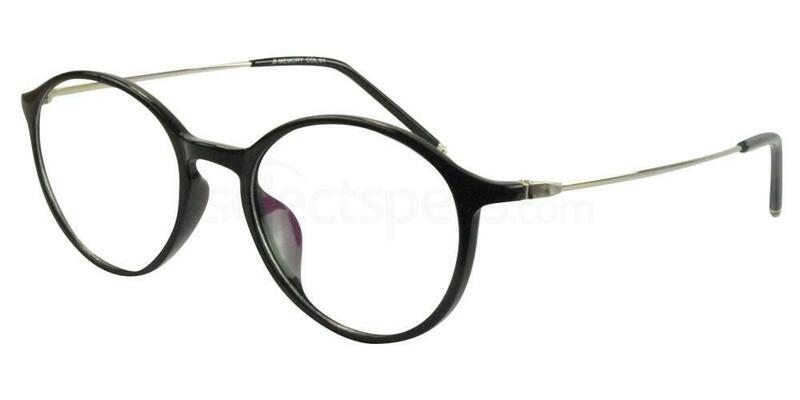 These G Star Raw GS2112 round glasses are the ultimate in geek chic and look tres Potter-esque. If you want Harry Potter glasses with thick rims and a bold fully round lens, these unisex frames are the perfect fit and look just like Bieber’s! For Harry Potter glasses with a touch of sophistication, you simply can’t go wrong with these Hackett London HEB149 designer frames. They feature an elegant design and come in a choice of 4 timeless colours. These unisex frames from Infinity offer refined, high-end appeal and they look awesome for any occasion. 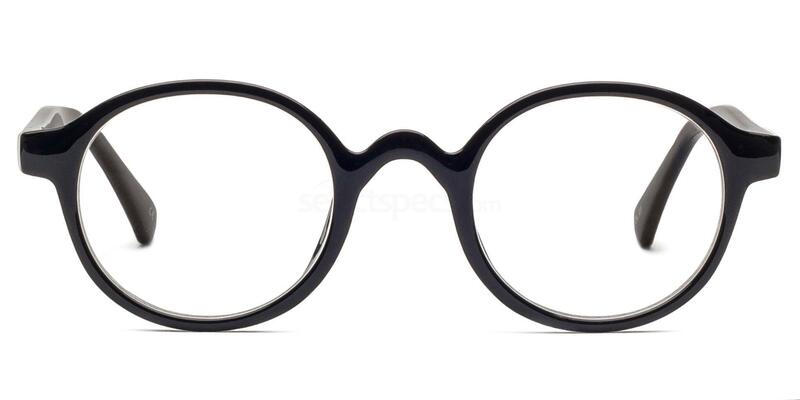 Like Justin’s Harry Potter specs, they are perfectly rounded and come in a geek chic black. Get the look now with the Infinity D8732 frames. If you’re looking for a Harry Potter bargain, you can’t go wrong with the Savannah P2375 glasses, which are just £10.00 – including FREE single vision lenses and coatings. 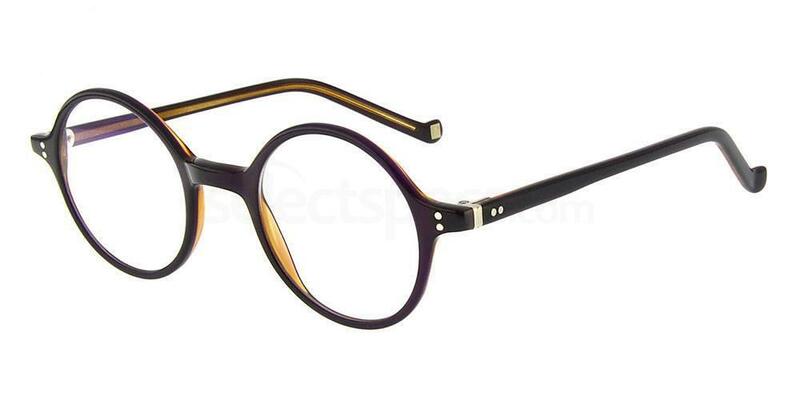 Grab yourself a Potter bargain and shop the Savannah P2375 prescription spectacles online at Select Specs. 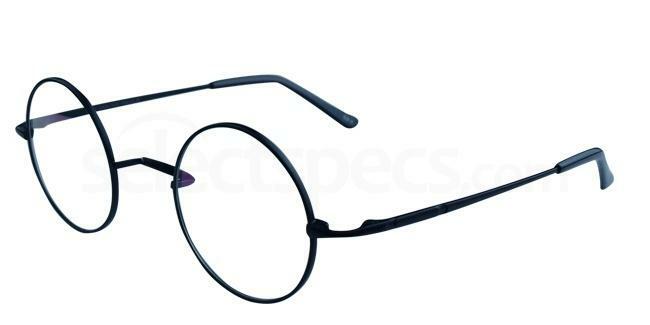 Get the Harry Potter look as inspired by Bieber with these super stylish full rim frames from Mont Blanc. They have such a high end finish and they’ve definitely got that whole hipster thing going on. The perfect pair of frames for the modern man. 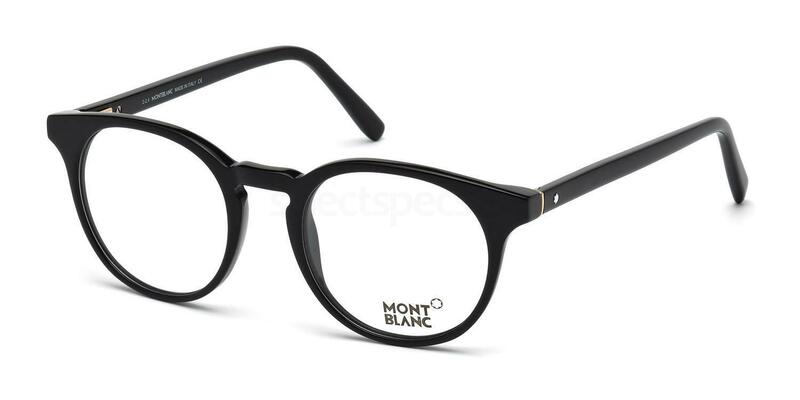 Shop the Mont Blanc MB0542 glasses and choose from 3 classic colourways! These unisex glasses from Hallmark feature ultra thin temple arms for a barely there look, giving you a stylish nerd chic frame that will blend in seamlessly with any wardrobe style. Get these Hallmark 6008 glasses now for just £25.00. Check out Justin’s other eyewear looks here!